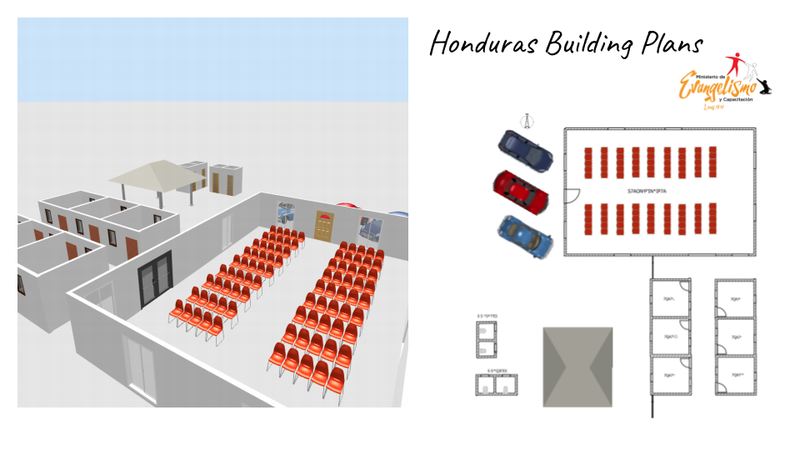 Spirit of Life Church and Luke 19:10 Ministries have partnered together to IMPACT the people of Honduras. Coordinated by our own Ricardo and Patty Sanchez, Spirit of Life members have the opportunity to serve in the mountains of Honduras, July 2019! You can go to Honduras! The cost of the trip includes airfare, food, transportation, and lodging. Please let the church office know if you, and/or your family will be traveling with us to Honduras this summer. * Passport information can be found at the post office. * Passport, souvenir, and food while in airports not included. * Dates are tentative until our flights are booked. * Your travel deposit (approximately $625 for airfare) is due by May 1, 2019 to ensure discounted airline tickets. Travel deposits are non-refundable after tickets are purchased. *Anyone under 18 years old must be accompanied by a parent. We are now taking donations! Please specify how you would like to donate. Donations can be made by identifying the area of donation on your offering envelope, or by indicating in the comment section of PayPal donations.